This special 3-day plan is for peeps who want a POWER reboot post-festivities. BUT WITH REAL, SATISFYING FOODS. Great start to 2016, right? Become a member and get instant access to the 3-5 day Refresh now. 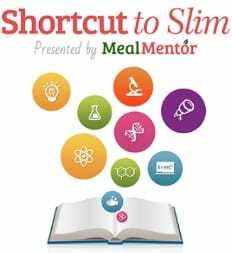 Meal Mentor is a thriving (and fast growing) community of moms, dads, coeds, singles, couples, seniors and other home cooks who want to live in the fast lane but not the drive-thru. 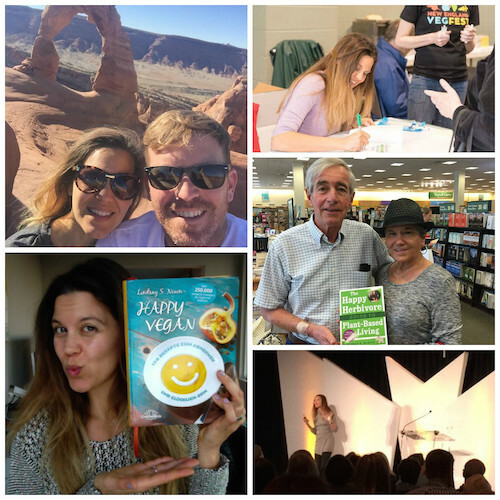 If you want to push through plateaus, eat GOOD food, simplify your life, lose weight, and chart a course for a healthier destiny… JOIN US! My biggest confession: I could really use some peer support. Want the entire Thanksgiving section + 18 more recipes from my new cookbook TODAY?! 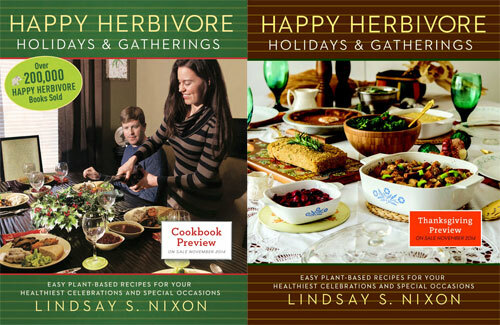 If you've preordered your copy of Happy Herbivore Holidays & Gatherings you can get a digital copy of the Thanksgiving section (plus 2 bonus recipes that aren't in the cookbook!) ANDthe BLAD which contains 16 recipes from my upcoming book (with pictures). 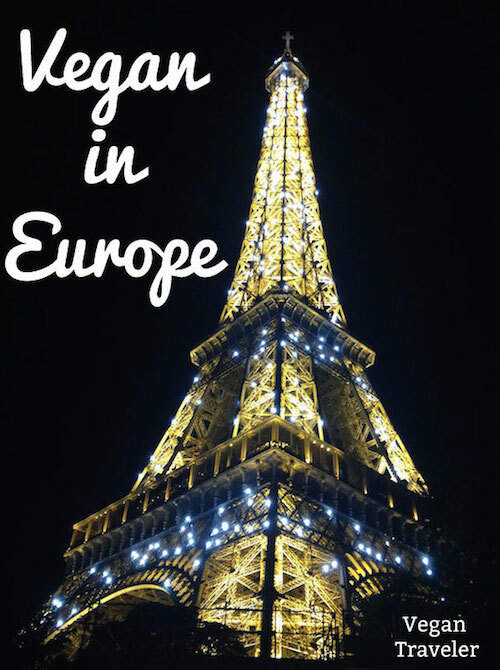 I'm SO excited about the release of my new travel book, Vegan in Europe! Over the years I've received hundreds of emails, Facebook comments, and tweets asking how to survive Europe as a vegan -- or if it was even possible.